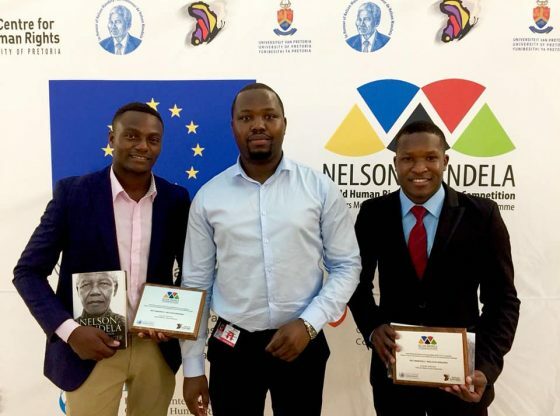 MSU team was ranked number one in the Heads of Argument Category at the Nelson Mandela World Human Rights Moot Court Competition held from the 14th to the 22nd of July in Geneva, Switzerland. In the Oral Category, the team finished in 8th position. MSU is the only African university whose team made it to the World Top Ten.